SKU: N/A. Tags: Adhesive vinyl stock, Back light vinyl stock, clear adhesive vinyl stock, full colour Vinyl banners printing, Linen Vinyl Bannering stock, online Vinyl banners printing, raw edges vinyl banners, Vinyl banners printing Adelaide, Vinyl Banners Printing Albany, Vinyl Banners Printing Albury, Vinyl banners printing Australia, Vinyl Banners Printing Australian Capital Territory, Vinyl Banners Printing Ballarat, Vinyl Banners Printing Bathurst, Vinyl Banners Printing Bendigo, Vinyl Banners Printing Bowral, Vinyl banners printing Brisbane, Vinyl Banners Printing Bunbury, Vinyl Banners Printing Bundaberg, Vinyl Banners Printing Busselton, Vinyl Banners Printing Cairns, Vinyl Banners Printing Canberra, Vinyl Banners Printing Coffs Harbour, Vinyl Banners Printing Darwin, Vinyl Banners Printing Devonport, Vinyl Banners Printing Dubbo, Vinyl Banners Printing Geelong, Vinyl Banners Printing Geraldton, Vinyl Banners Printing Gladstone, Vinyl Banners Printing Gold Coast, Vinyl Banners Printing Hervey Bay, Vinyl Banners Printing Hobart, Vinyl Banners Printing Kalgoorlie-Boulder, Vinyl Banners Printing Launceston, Vinyl Banners Printing Mackay, Vinyl banners printing Melbourne, Vinyl Banners Printing Mildura, Vinyl Banners Printing New South Wales, Vinyl Banners Printing Newcastle, Vinyl Banners Printing Northern Territory, Vinyl Banners Printing Nowra, Vinyl Banners Printing Orange, Vinyl Banners Printing Perth, Vinyl Banners Printing Port Macquarie, Vinyl Banners Printing Queensland, Vinyl Banners Printing Rockhampton, Vinyl Banners Printing Shepparton, Vinyl Banners Printing South Australia, Vinyl Banners Printing Sunshine Coast, Vinyl banners printing Sydney, Vinyl Banners Printing Tamworth, Vinyl Banners Printing Tasmania, Vinyl Banners Printing Toowoomba, Vinyl Banners Printing Townsville, Vinyl Banners Printing Traralgon, Vinyl Banners Printing Victoria, Vinyl Banners Printing Wagga Wagga, Vinyl Banners Printing Warragul, Vinyl Banners Printing Warrnambool, Vinyl Banners Printing Western Australia, Vinyl Banners Printing Wollongong, vinyl banners with grommets, vinyl banners with hems, cheap Vinyl Banners printing, Vinyl Banners printing services. 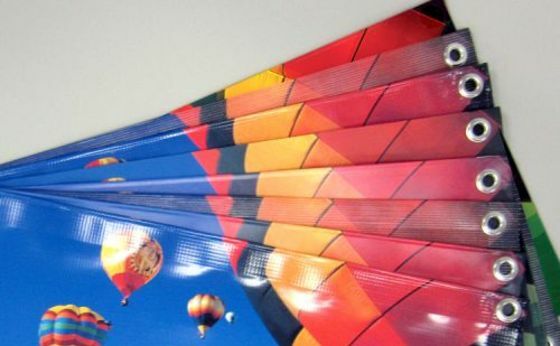 Vinyl Banners are made of plastic grain fabric which is used for outdoor display. 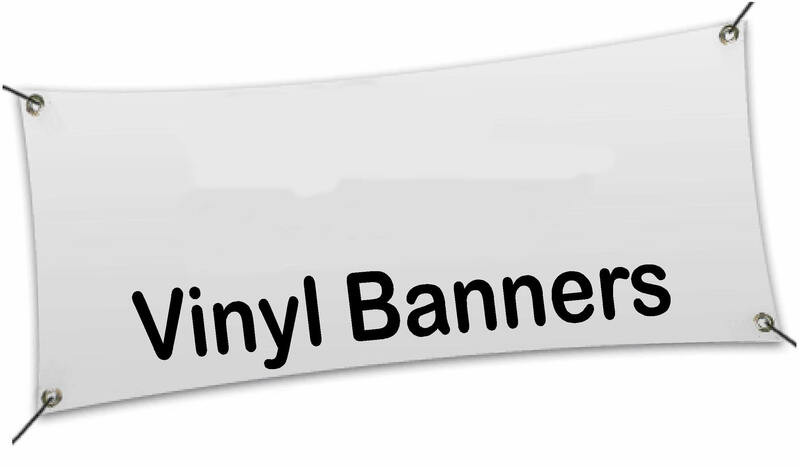 All types of businesses use vinyl banners to display their company information or promotions. 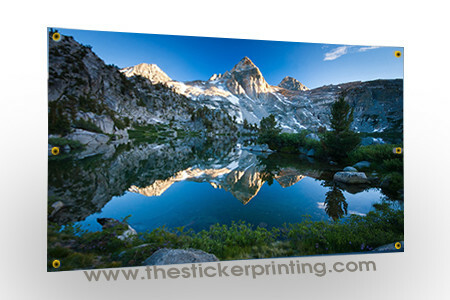 We offer two qualities in vinyl banners printing such as 9Oz Vinyl Material, 13Oz Vinyl Material. 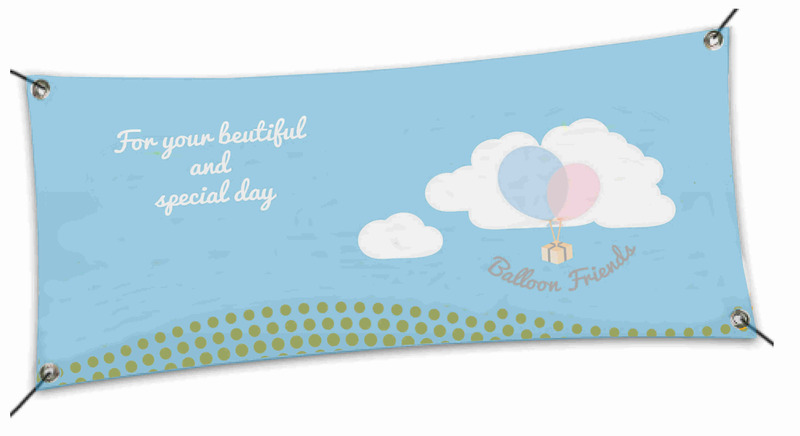 We offer vinyl banners printing in both small and big sizes. You can ask for 0.5meter banners till 40meter vinyl banners printing. 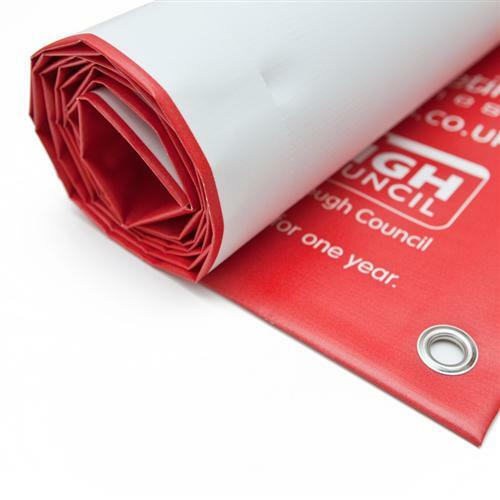 Banners can either be supplied with raw edges or with finished edges such as with hems and grommets at the corners. Grommets also use eyelets to ensure good hanging. 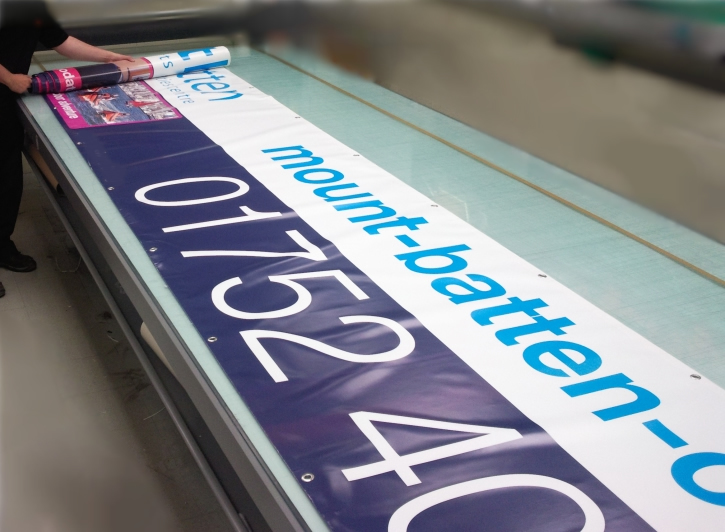 Banners are printed using full color machines. 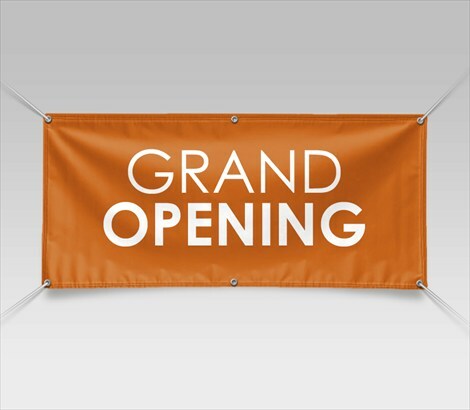 Vinyl banners are undoubtedly recognized as one of the most effective advertising tools these days available for small businesses as well as for large businesses alike. One of the biggest benefits of vinyl banners lies in the ability for branding the image of a company towards their potential customer. 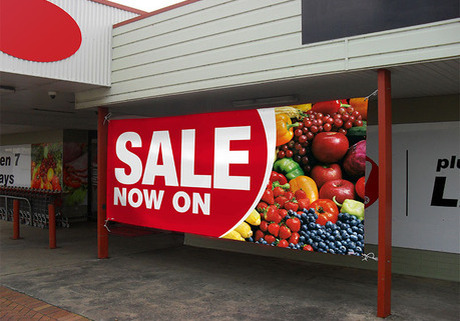 Whether you are trying to sell your product or service or simply having a sale at your business, a vinyl banner will definitely play a significant role in getting the necessary results. It is a true fact that branding is only achieved when a consumer would be able to recognize your company with the assistance of visual or audible means. This can be a logo, or a combination of colors, anything. However, if you would be able to brand the logo of the company then in many aspects it is considered as successful. After all, all you have to get is the branding of your business for having the best product or service. How To Get Your Businesses Noticed? 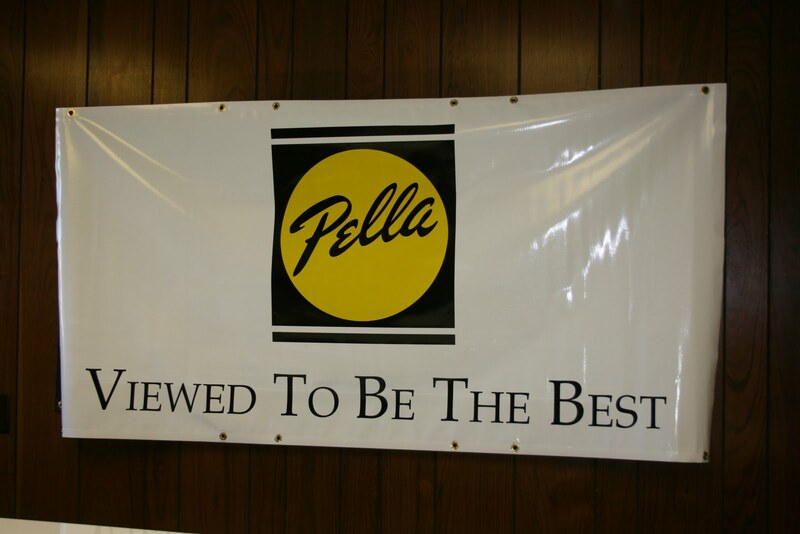 Having vinyl banners for the branding of your company can be noticed for many reasons. Among others, one of the common thing is due to its size. They may become in many sizes, no matter which size you select, they are always larger than any flyer. 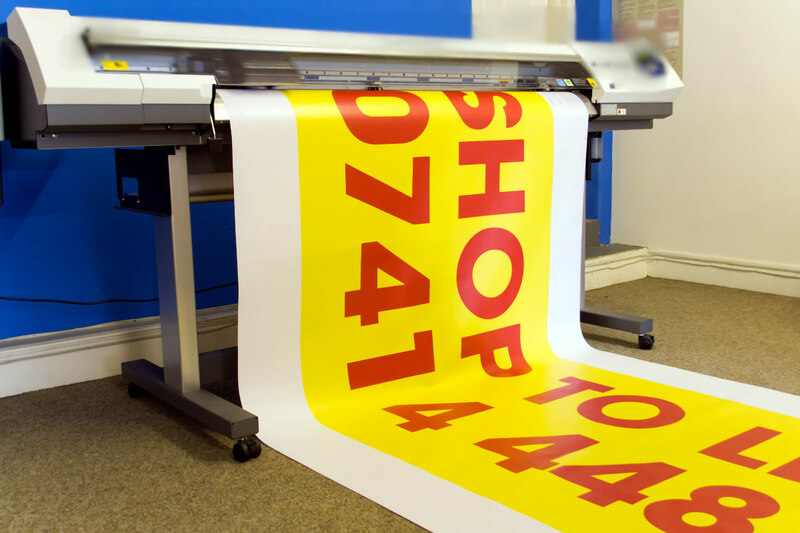 Always make sure to select a perfect online printing service provider for your vinyl banner that is something you want your company to be remembered by. This may be a slogan, logo, image and many more……Whatever branding selection you have chosen, always be sure to create a right message as it is the only medium through which you can communicate your potential customers. Branding a company image is really a large effort which every owner has to do, hence make sure to take the right decision at each and every step. 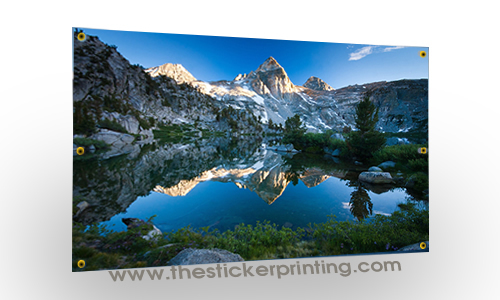 For all the above reason, “The Sticker Printing” is the perfect stop to fulfill all your printing requirements. For vinyl banners, we are offering the following sizes like 0.3m X 0.3m, 0.5m X 0.5m, 1m X 1.5m, 1.5m X 1.5m, 2m X 4m, 3m X 3m and customized sizes. To have further details related to vinyl banners printing, please feel free to call us on our helpline no (03) 9088 0317 or send email at: sales@thestickerprinting.com Our customer relationship officer is always there to assist you. Feel free to contact us if you have more questions about your banners printing.